Questions? During normal business hours, call Diane Carter at (574) 284-4694. 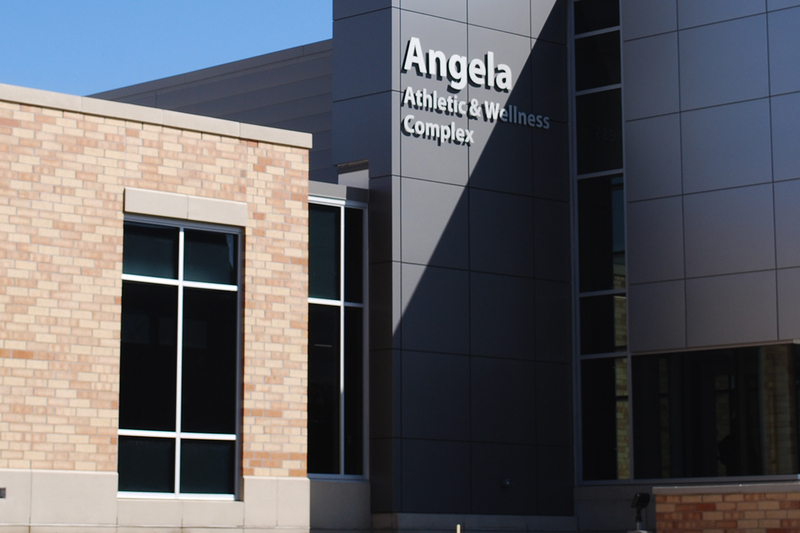 Other times, call the Angela Athletic Facility front desk at (574) 284-4334.